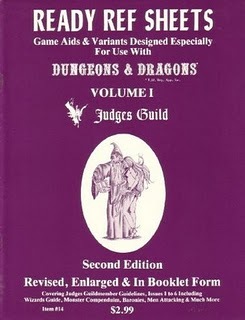 Some have reported that Gary Gygax became concerned when saw all the different versions of D&D being played. 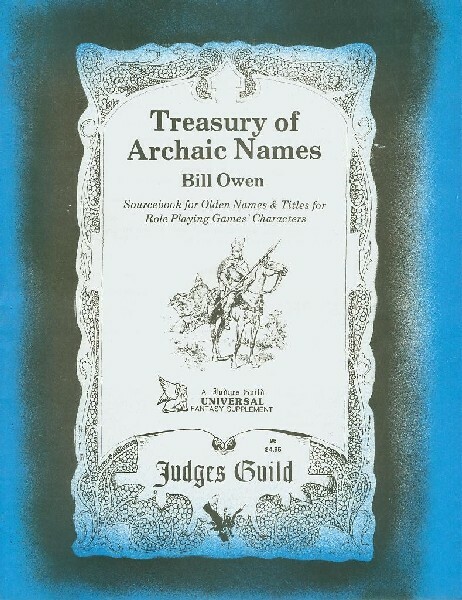 Due to the loose, poorly organized, and suggestive structure of the original rules, players were forced to invent their own approaches and develop their own styles and unique innovations. “House rules” had proliferated to such an extent that Gygax worried that, quite soon, people who thought they were playing D&D wouldn’t be playing “the same game.” In other words, the individuals mutations derived from the original would soon become incompatible, even unrecognizable, to each other. Standardization and orthodoxy was in order – or the game and the hobby would become hopelessly fragmented. Thankfully, this realization came too late. The genie was already out of the bottle. Players had already started to change their own D&D games into what became truly distinct, and in some cases enduring, separate entities altogether. The experimental period following the release of the original rules produced Runquest, Empire of the Petal Throne, Tunnels & Trolls, Arduin, and others – many still obscure and some better known. Most of these games greatly resembled D&D, but all were sufficiently different enough to escape trademark and/or copyright infringement lawsuits – and all sought to provide something they saw lacking in D&D. One of the more significant of these “new” games was Chivalry & Sorcery. Back in the ’70s I recall seeing copies of this game for sale, but neither I, nor any of my friends ever played it. The rules were dense and the typeset tiny. We understood that it was an attempt to make a more “realistic” FRP but I suppose we had our hands full with the games we were playing, and adding another seemed too much. One thing people need to bear in mind was that these games were expensive back in the ’70s. Even though their production and presentation might have been, in many cases, minimal – the prices for them never reflected this. They cost a lot. And we, being kids in JHS, weren’t exactly rolling in the dough. I recently started going back through the various iterations of C&S (there’s a decent article on various new versions of the game here) and found much of it to be quite impressive. 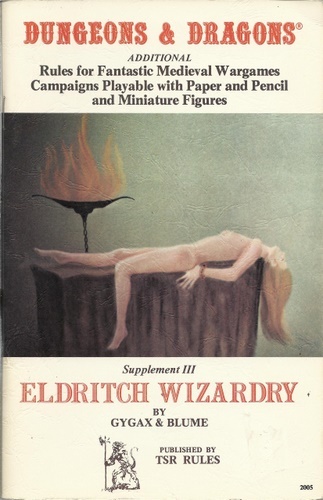 One writer mentioned that while comparatively few people actually dedicated themselves to playing this game in the ’70s, many used its elaborate rules as “source” material for less intricate D&D play. Whether or not you have the discipline to sit down and actually play this game yourself – as its many, many, many rules indicate that you should – I unhesitatingly recommend this kind of “source” use of its rules. 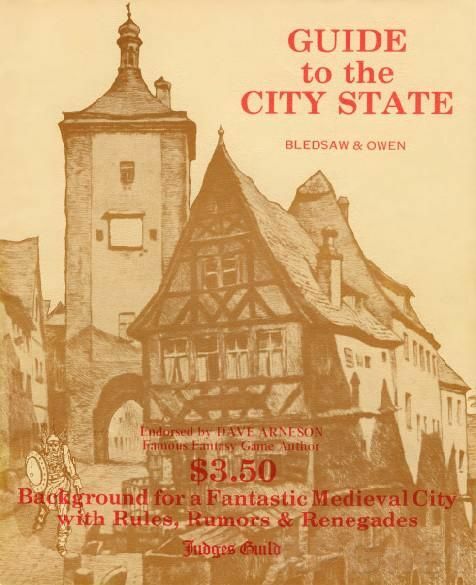 The sections I have read on castle life, for example, are marvelous and many can be instantly inserted into even the simplest D&D game with a minimum of fuss. The next time your players go into a castle or stronghold, trot out some of the details of typical “castle life” they provide for appropriate atmosphere. A little can add a lot. 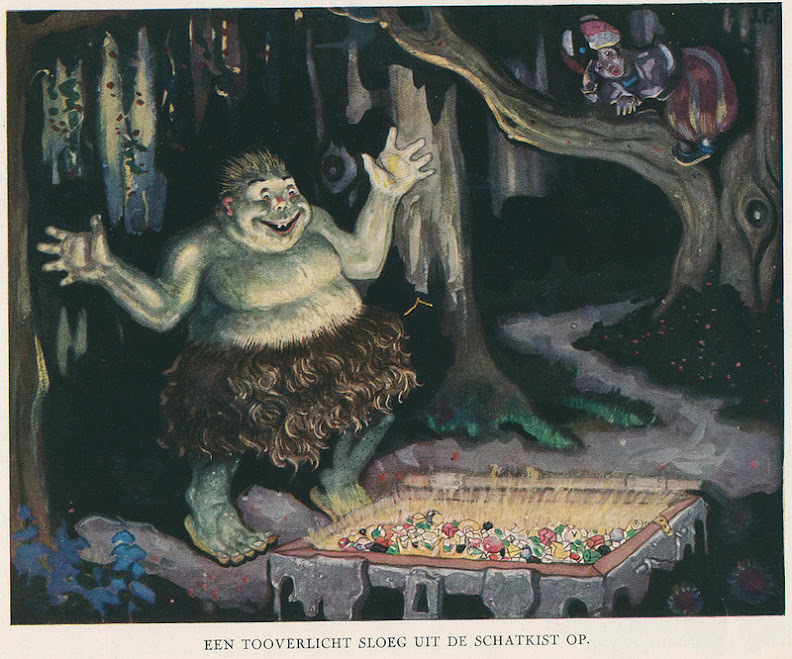 The game itself originated when its writers became dissatisfied with the “outdoor and wilderness” rules for D&D. 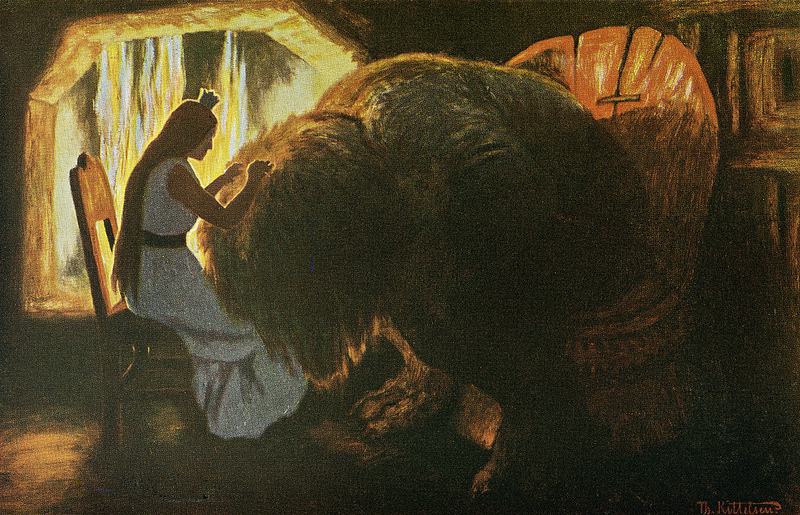 They didn’t think that enough had been done to develop adventures and systems that existed outside of the dungeons. C&S was an effort to fill that in. I can understand this approach as I have – mostly – eschewed dungeon play (with one exception) on returning to the game. They also evidence a hostility to the random encounters that subject hapless players on any wilderness trek to the dangers of a 9th level dungeon, 24-7. Gygax was worried about the different “games” his original game was creating. 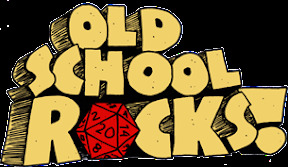 The virtue of the OSR is that when it goes back to the original game, it allows for this creative, independent flowering to occur again – just like it did at the start of D&D. What he had anxiety about is just what we are excited about. What he didn’t want to have happen is what we WANT to have happen. I want dozens of different games to sprout up like this. I want people to go back to OD&D, or a decent clone, and start the cauldron bubbling by adding house rules, innovations, and unique features so that we will see many new versions of the game appearing again – just like this one did in 1977. C&S isn’t a weed. It’s a flower. And the OSR is about letting a thousand flowers bloom. 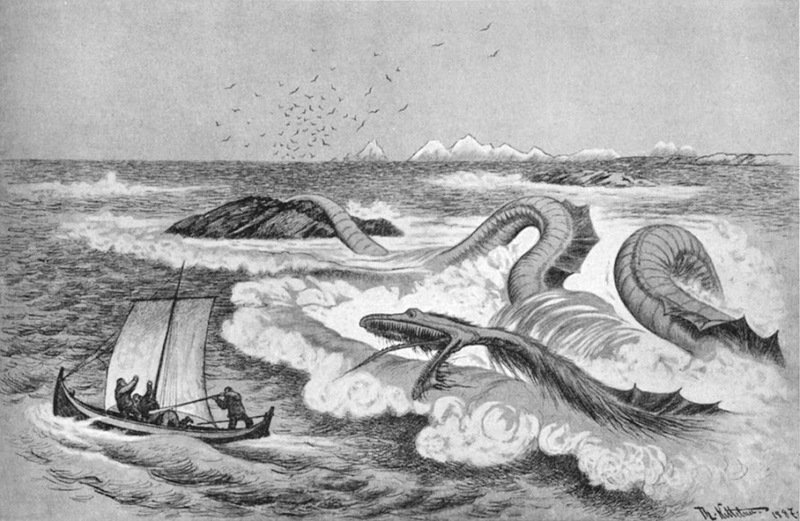 I do want to say a few words about the early “Saurians” supplement to C&S. Have you people read this? No, seriously, has anyone READ this? This thing is INCREDIBLE. 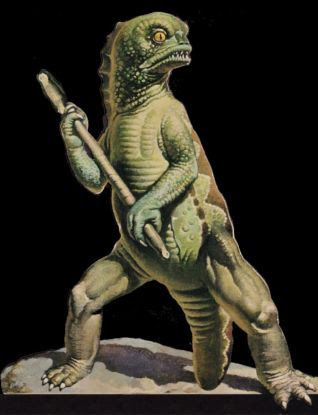 The saurians are medieval mutant dinosaur people who ride trained triceratops into battle. 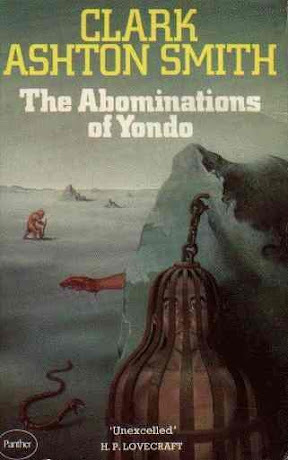 This eponymous supplement – good luck finding a first edition copy – describes their entire CIVILIZATION. Yes, that means their language, customs, eating habits, castes, history, breeding patterns, religion, magical systems… it goes on and on and on. It is CRAZY. It’s like Tekumel for these lizard characters. Some of it reads like the kind of “frustrated novelist” problem Zak S. has (rightly) complained about, but I have to say I absolutely loved it. It’s dense, it’s intricate, and it’s wonderful. I have never seen a contemporary “splat book” look nearly as impressive. 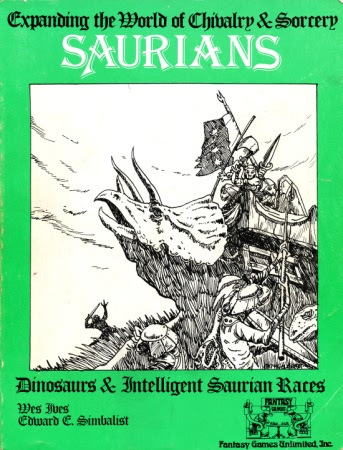 I also wonder how much of the saurian/C&S mythology influenced other game designers. Some of the saurian “back story” reads like the late-period Judges Guild “Marcabian” mythos. The Judges Guild did do a “screen” for C&S after all. You don’t have to sit down and play C&S to be impressed and inspired by it. My suggestion: Get a copy and start adding the pieces you like from it to your game. I’m doing just that. 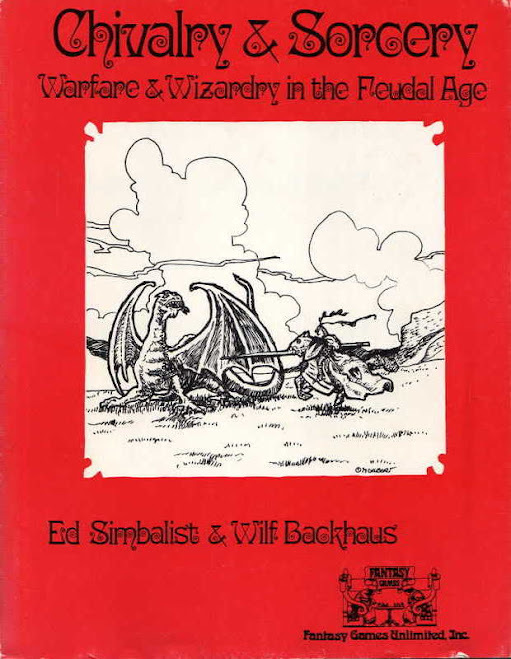 The original 1st edition started off as Chevalier, which was intended to be sold to TSR as “advanced Dungeons & Dragons,” but Ed and Wilf changed their minds after (in Wilf’s words) “watching Gary Gygax abuse an employee” at the TSR booth at GenCon. Instead they met up with Scott Bizar of FGU and the rest is history. BTW, the link to the “history” of C&S is about the pirate editions (that Hugh Tyreman denies all knowledge of, at least when lawyers are involved), and has pretty much nothing about the actual history of official C&S products. The major advance in C&S was philosophical not technical, and this difference has been more pronounced with each passing year as “advances” in D&D have come about. It’s hard to explain, but it revolves around a principle of “fairness”. C&S requires the creation of alternate societies, but societies with values, expectations of acceptable behavior, and consequences for those who fail to meet those standards. 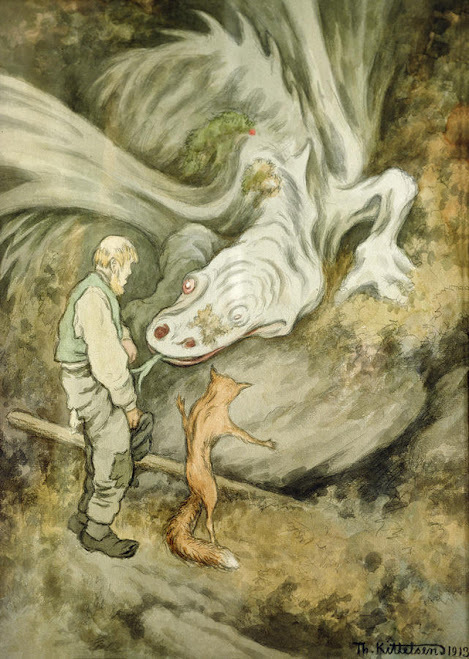 This environment grounds both GM and players to a shared human condition, making greater the probability of creating a more meaningful shared story. I will say that Pathfinder has at least tried to revive this tradition in D&D by making players choose a society for their characters. This feature helps introduce the shades of gray lacking in many D&D modules. I actually have run a C&S world since 1980, and I use the technical difficulties of game play (combat/magic) to encourage players to talk to their adversaries and to determine their opponents concerns. Physical smashing an opponent to bloody pulp rarely happens. It’s fairly easy to see that some of the better modern RPGs derive from C&S and not D&D. The last difference is the principle that every group’s version of a game should vary from the standard. Though this lead to a few difficulties at conventionsl, this variation was much better than Gygax’s error in attempting to standardize the game.